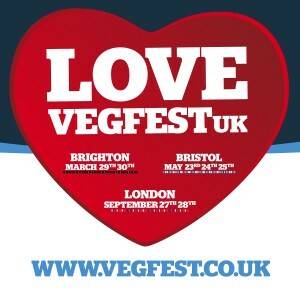 Vegfest UK: Brighton, Bristol, London, and More! Vegan fairs and festivals are blooming across the UK. 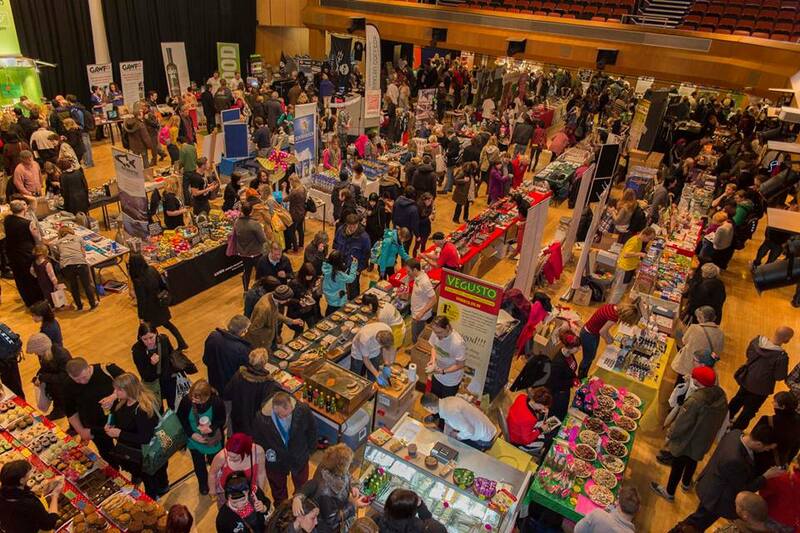 Vegfest UK organizes the three largest venues – Brighton, Bristol, and London – which attract thousands of visitors each year. It also supports and promotes the smaller fairs throughout the UK. What began in 2003 as the Bristol Vegan Fayre, an outdoor rock and roll party with great vegan food and products, has become an inspiration for the multitude of Vegfests which followed. Vegfest UK created the vegan fairs to cater to vegans and to introduce people who choose to eat meat and dairy to an abundance of plant-based, animal- free options. According to Vegfest UK spokesman Tim Barford, there are about ½ million vegans and about 5 million vegetarians in the UK. He believes the “flexitarian” approach and an extensive marketing campaign bring in many people who might not otherwise attend a vegan festival. This year’s Brighton Vegfest, held on March 29 and 30, highlighted animal rights and vegan fare. The upcoming Bristol Vegfest, scheduled for May 23-25, is an outdoor festival featuring music – from punk to reggae – along with a dazzling display of veggie foods and vegan products. 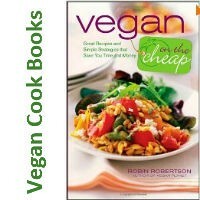 The London Vegfest, September 27 and 28, promotes vegan goods and goodies in style. It’s HUGE. For vegan visitors planning a fall excursion to Britain, the London Vegfest will be a delicious experience. It combines the cuisines of London (and nations from around the globe) with a mega-market of cutting-edge vegan merchandise. The London Vegfest site has information on hotels and restaurants for London visitors. Any vegan fair will be lots of fun. Here’s a calendar of the various fests for 2014. Check out the Vegfest UK site for more details on each fair. We’d love to cross the pond for all of these!